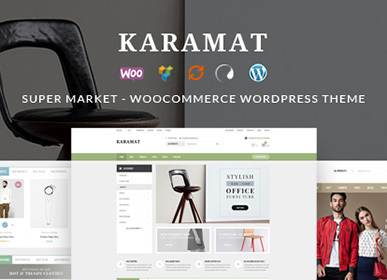 KaraMat is a modern, clean and professional multi-purpose WordPress WooCommerce theme, It is fully responsive, it looks stunning on all types of screens and devices. It is super for fashion shop, supermarket or any other categories. Purely a marketing theme, not only the design is traditional according to the niche but also the scripts and features are wonderful. Well done  a new and fresh air in Finance related themes. Built on Twitter Bootstrap  KaraMat uses Twitter Bootstrap. This means that a range of shortcodes are automatically supported. For ease of use you can use the Visual Composer, Easy Bootstrap Shortcode or any other plugins to easily add visuals to your website. Ethan is a Responsive WooCommerce WordPress Theme that allows you to enjoy the pleasant aspects of creating and running a site. It takes care of the difficult, boring technical aspects, as the user gets to focus on creativity and content creation. With Ethan, there is no need for programming knowledge, given that the entire design is extremely user-friendly. This is a very versatile product, capable of adapting to most web pages. However, it is best used to improve fashion, shopping, clothing and sweet shop sites. If a certain venue deals with shopping, its site should use Ethan. Should you access the Theme Options Panel, you will be able to personalize and alter every website element. Ethan has a layout that will never experience resizing errors as it was designed using Twitter Bootstrap. Content will be compatible with all screen sizes, browsers, resolutions and operating systems. Even site administrators can benefit from a fully-responsive page as it allows them to do their job on the fly. Every line of code is streamlined and well-written. This increases your chances of getting a good search result page position. In such a competitive online environment, Ethan can be your greatest ally. Ethan Child Theme  Customize or tweak an existing WordPress theme without losing the ability to upgrade Ethan theme. Built on Twitter Bootstrap  Ethan uses Twitter Bootstrap. This means that a range of shortcodes are automatically supported. For ease of use you can use the Visual Composer, Easy Bootstrap Shortcode or any other plugins to easily add visuals to your website. Header stick  Sticky Header is a godsend for those people who are tired of scrolling up from the bottom of the webpage to select an other menu item. Ethans main menu with logo will be following when you scroll and always be at the top of the screen. Now the viewers of your site will be thankful for the fast and easy navigation. And of course, this sticky header feature can be easily enabled/disabled in options panel of your theme. # Fixed small bug and improve performance. # Updated Ethan Child Theme. Check out the review of the Ethan  Responsive WooCommerce WordPress Theme. How many languages does the Responsive WooCommerce WordPress Theme support?The current theme version is in English, but we are going to include additional languages in future theme updates. Nevertheless, the theme can be easily translated; it includes the needed PO files which can be translated to any other language using plugins like LocoTranslate. Can I build a website that uses your Responsive WooCommerce WordPress Theme and works with several languages?You can easily add a multilingual feature to your website using a plugin like WPML. This is the best solution for multilingual websites, so we made sure that the Ethan WooCommerce WordPress Theme is 100% compatible with WPML. Can I use the purchased theme on several websites?Due to the single license policy, a purchased theme can be used on a single website. You will need to purchase the Responsive WooCommerce WordPress Theme again if you want to use it on another website. 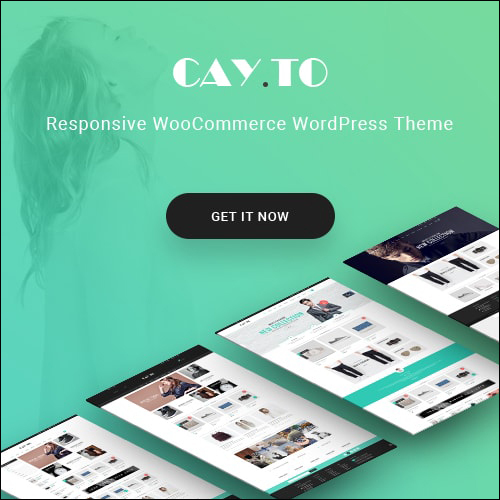 What is the best php version to use with Responsive WooCommerce WordPress Theme?This theme requires PHP version of at least 5.3.x, but we recommend version 5.4.x or even better 7.x. Please contact your hosting company and ask them to update the PHP version for your site. Do you provide free install service of your Responsive WooCommerce WordPress Theme?Yes, we provide a free service install demo data for you. After buy theme, you can open the ticket to our support center or open the topic to our community forums. We will check and import demo data. Do you provide customizations of your Responsive WooCommerce WordPress Theme?We do not provide theme customizations. However, we offer support for our products, so we will fix any bugs, errors, etc. You can always hire a programmer if you want to customize the theme for your needs, of course. 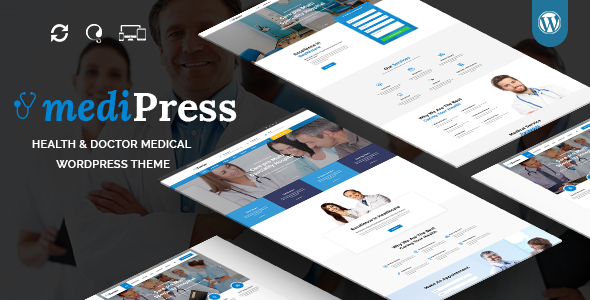 Medicare is a fully dynamic, well structured and beautiful Responsive WordPress Theme which is specifically designed for hospitals, health clinics, dentists and everyone else involved in health services. The Medicare Theme is responsive and highly customizable. 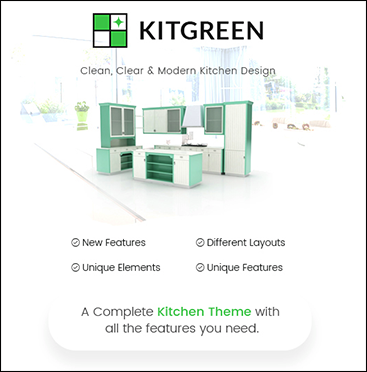 Not only is it a highly suitable theme for doctors, dentists, stomatology, medical practices, hospitals, surgeons, health clinics, paediatrics, psychiatrist, veterinary clinics and other medical organizations related practices but it is also suitable for any kind of website  conference, environmental, charity, nonprofit, gym, political, activist, business and spa. Medicare is a WordPress theme created for medical websites with a clean, responsive layout. The theme includes a slider and wide range of elements and features created for medical-related sites, such as medical services, doctor information, a timetable and the ability to make appointments. It has purpose oriented design, responsive layout and comes with special features to manage appointment forms, facilities, services, doctors, department management and testimonials. It is suitable for users with zero programming skills as well as advanced developers. We have built in some of the coolest learning technology into Medicare that we think you are going to appreciate and adore. By using short-codes, you can easily add these extra layers of functionality for a really immersive user experience, including doctor hover which with a simple hover-over you can display more information about your individual doctor. This is a great way to give additional details that your users will expect regarding different class offerings. Using a short-code you simply add to your page, complete the relevant class information and hit publish. Medicare takes care of the rest. Why not take a look for yourself right now? 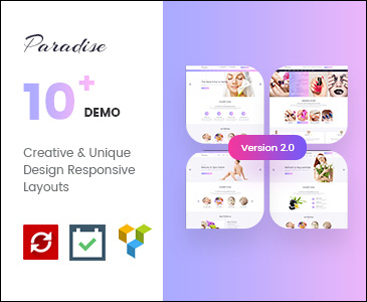 All of the beautiful pre-made , homepages, demos, templates and page setups you can see here in the LIVE PREVIEW, are ready to be yours at the simple click of a button. Purchase your copy today, download the installation package and let our one-click installer guide you through the rest of the setup  huzzah! 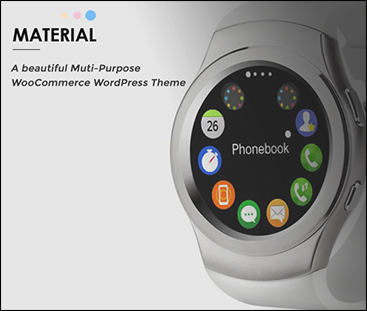 If you have any questions about customization of this template witch are not covered in the documentation feel free to ask a question in Forum . HealthMag is a multipurpose WordPress theme particularly dedicated to magazines and news. It has a one-click demo install and many premium add-ons for page builder. You will find tons of documentation and help to support you in every single step of the way. HealthMag is fully responsive to take great tasks on hand. It will adapt to all devices and screens maintaining a beautiful display. Cross browser compatibility is also proof of this responsiveness. HealthMag uses Twitter Bootstrap as framework and Visual Composer as page builder. Unlimited sidebars are also found among design features. HealthMag is smooth, simple, and resourceful. It provides 2 homepages and many shortcodes that simplify panel action while setting. You will get to play with unlimited color mixes and advanced options for visual material. HealthMag comes with Slider Revolution to make gorgeous slides. Back up stories and posts in general with awesome photo display. Its layout can be seen in boxed or wide mode. Have fun playing with web fonts, widgets and 4+ columns! Posts are the easiest to add and customize. 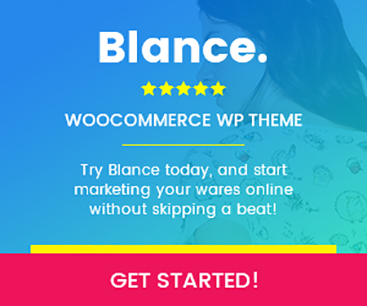 Start the quick and easy experience this theme gives you, the starter and dreamer! Get HealthMag! HealthMag is a sleek and attractive, modern and dynamic, feature-rich and resourceful, highly responsive WordPress premium multipurpose magazine website theme. HealthMag is a seamless platform for the speedy and purposeful development of sophisticated healthy magazine websites across a whole spectrum of businesses and industries, niches and fields of interest of all sorts and kinds. HealthMag features extensive resources for the development of healthy magazine websites, as well as multiple homepage demo websites and template pages and layouts for specific purposes that save you time and effort in setting up your professional quality magazines. Healthy magazines in particular benefit from HealthMags mobile friendliness and extreme responsiveness, as well as its lightweight and efficient code that makes handling high-resolution visual content an easy matter. Endless amounts of custom sliders as well as carousels can easily be deployed in an instant, showcasing your featured reviews or articles or keeping your pages dynamic with attractive image galleries. Built with SEO enhancement in mind from the ground up. Try HealthMag, and up your Healthy Magazine! Built on Twitter Bootstrap  HeathMag uses Twitter Bootstrap. This means that a range of shortcodes are automatically supported. For ease of use you can use the Visual Composer, Easy Bootstrap Shortcode or any other plugins to easily add visuals to your website. Perfomy is a WordPress theme to create a website for online store especially related to perfumes, jewelry and accessories. Perfomy comes with a shop to offer different type of layouts like products carousel, products with filteration, awesome promotion banners etc. The shop is built with Woocommerce the popular and flexible plugin in eCommerce. Perfomy is a clean responsive WordPress theme comes with a homepage layout and different shop page layouts. 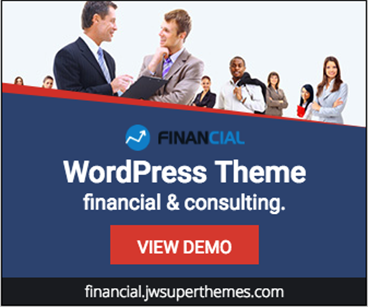 If some of you have trouble with our theme, especially with sample data installation, please, do not rush to give this theme a negative review. Contact our support at forums instead! Purely a marketing theme, not only the design is traditional according to the niche but also the scripts and features are wonderful. Well done  a new and fresh air in Perfomy related themes. Perfomy is professional ecommerce theme with neat and smooth design suitable for elegant online store. Theme comes with plenty of important features required for todays internet business. Its fully responsive for all sorts of mobile / tablet / laptop devices. Layouts and design meet all trends of 2017s web design. There is bunch of pre-designed layouts and pages which can be easily used and imported from demo data. 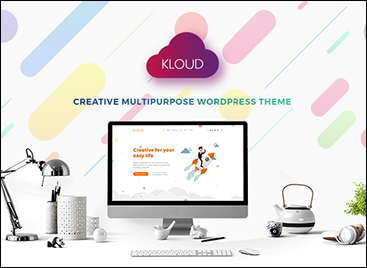 Package of theme is packed with powerful features, such as, visual composer, WPML (multilingual compatibility), revolution slider, advanced admin, google fonts, shortcode support, less.css, etc. Everything what comes on template can be edited, customized or changed in admin. No need for coding skills. Therefore, product is suitable and recommended for beginners with WordPress as well. With attached documentation, support and updates you will be able to setup everything by yourself. I would definitely recommend to have a look on live previews and pre-designed versions of the theme. Its worth investing! Built on Twitter Bootstrap  Perfomy uses Twitter Bootstrap. This means that a range of shortcodes are automatically supported. For ease of use you can use the Visual Composer, Easy Bootstrap Shortcode or any other plugins to easily add visuals to your website. # Updated New One Click Demo Data. # Optimization One Click Demo Data. 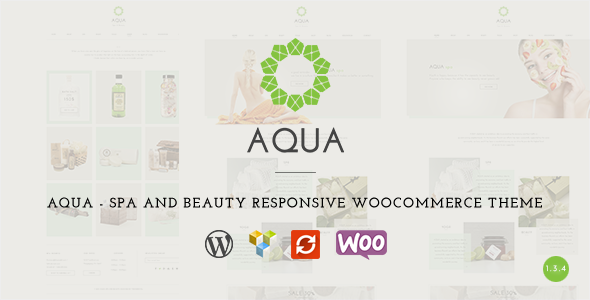 Aqua is a modern, gorgeous, thoroughly responsive WordPress spa and beauty WooCommerce website theme. Aqua is well-designed, malleable, minimalist and modular, best suite for spas, hair salons, barber shops, wellness centres, yoga classes, any and all health care business websites. Pre-designed skins that can be further customized with powerful theme options convert your Aqua website into your business carefully, tastefully branded online foothold within minutes. Performy is a responsive WordPress theme inclined to artistic and business areas. It really works on all gadgets and browsers with a beautified easy look. You’re going to get it with a one-click demo import and each boxed and extensive structure designs. Performy is Twitter Bootstrap based mostly with all included shortcodes of this framework. It makes use of superb Visible Composer as web page builder as effectively. Colours for its design are merely limitless and customizable! Performy has a powerful idea idea made to affect with visible options. It makes use of excessive decision, pixel good and retina prepared help! It consists of CSS3 and HTML5 recordsdata and customizable backgrounds. You’ll obtain tons of documentation and premium help to get simply began! Performy comes with 5 trending homepages, an superior MegaMenu absolutely optimized. Sidebars are limitless and RTL can be supported. You’re going to get to arrange outlets with product fast view and carrousel. Play with four headers and three units of typography together with Google Fonts. Performy is WooCommerce, WPML suitable and Revolution slider built-in. It has tons of choices to construct portfolios and initiatives or galleries. This theme is good for small beginning companies and the web purchasing trade. Get this nice versatile instrument and begin making lovely creations! Use Performy!